The University of Illinois at Chicago received a two-year, $475,000 grant to study a new treatment for type 1 diabetes that might help protect the pancreas. This promising new treatment would involve using two protein molecules to reduce the damage caused by the body’s autoimmune response. The research led by Dr. Bellur S. Prabhaker, Professor of Microbiology and Immunology at UIC, could eventually free many diabetes patients from the rigors of daily insulin injections. What’s new about this treatment? To understand that, you need to understand how type 1 diabetes works. T1D is an autoimmune disease. Usually, the immune system’s T cells identify and destroy harmful bacteria and viruses. 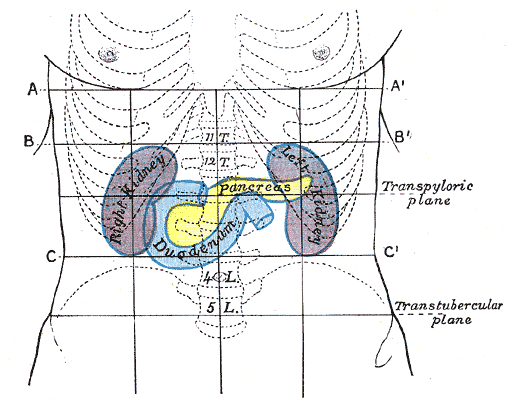 However, sometimes T cells will misidentify the body’s own cells as foreign. When this happens in healthy people, regulatory T cells repress these errant “effector” T cells and keep them from causing much harm. With type 1 diabetes, these effector T cells are able to attack and damage the pancreas, which is the organ responsible for insulin production. This happens because people with T1D don’t produce enough regulatory T cells to stop the assault. The grant from the JDRF, Juvenile Diabetes Research Foundation, will be used to conduct further testing at the UIC College of Medicine. Researchers will study the ability of Human OX40L and JAG1 to amplify regulatory T cells selectively. “If we can show that the two human proteins can selectively restore healthy numbers of functional regulatory T cells, then we may have a treatment for type 1 diabetes that requires an injection every couple of weeks instead of insulin injections multiple times a day,” Prabhakar said. Because there are 1.25 million people in the United States with Type 1 diabetes. According to the JDRF website, 110 new cases are diagnosed every day. And though type 1 diabetes used to be known as Juvenile Diabetes because it was most often diagnosed in children, now an equal number of children and adults are diagnosed every day. In fact, nearly 85 percent of people living with the disease are over age 18, and even when the condition is managed, there are still long term health risks associated with diabetes. Complications include nerve and retina damage, kidney failure, heart attack, stroke, blindness and amputation. Protecting the pancreas, so the body can continue to produce its own insulin, would help reduce health risks that insulin treatment alone does not address. 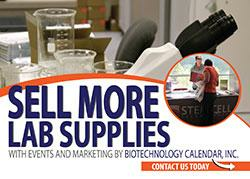 On September 22, 2016, Biotechnology Calendar, Inc. will be hosting the 17th Annual BioResearch Product Faire™ at UIC. 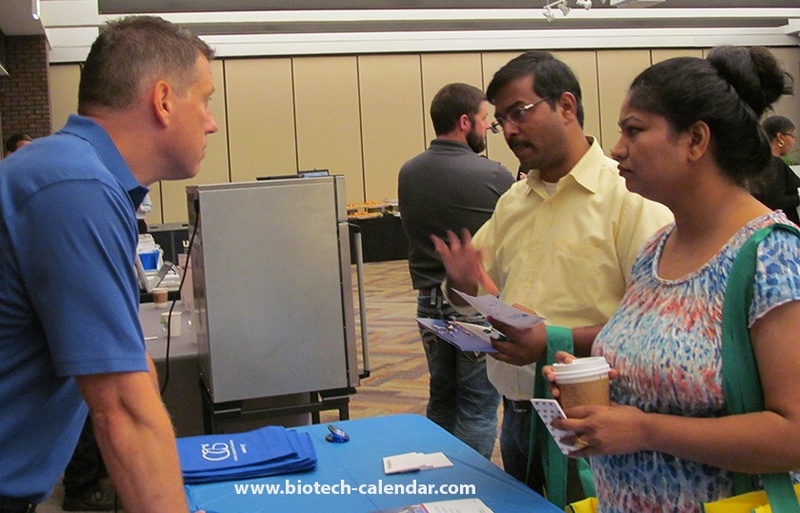 This premiere BioResearch Product Faire event gives researchers the opportunity to meet face to face with laboratory equipment suppliers, discuss their equipment needs, and see demonstrations of ther latest products. Science professionals attend for free. Laboratory equipment suppliers interested in displaying at this event should call (530) 272-6675 or click on the link below for more information.